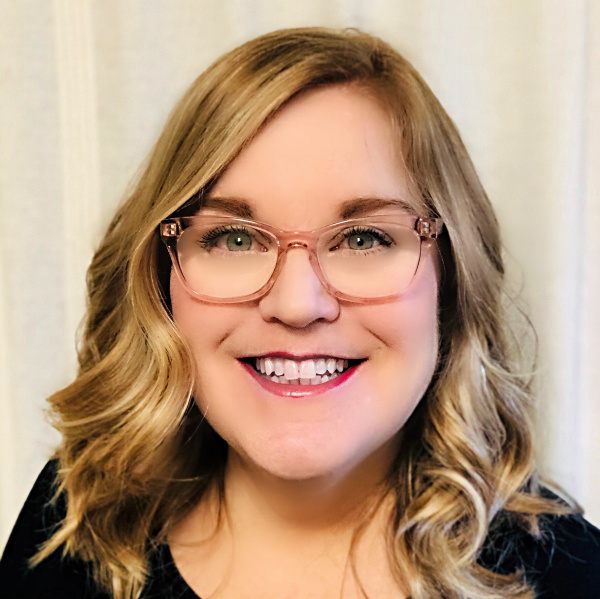 I’m Amy Sue Nathan, and my fourth novel, THE LAST BATHING BEAUTY, will be published by Lake Union in 2020. LEFT TO CHANCE, THE GLASS WIVES, and THE GOOD NEIGHBOR, published between 2013 and 2017, are available through your favorite online or brick-and-mortar bookseller. My first three books were published by St. Martin’s Press. I’m lucky to be represented by Danielle Egan-Miller of Browne & Miller Literary Associates. 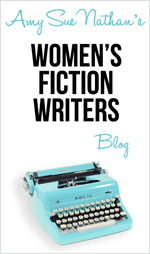 I’ve been blogging since 2006, and launched the Women’s Fiction Writers blog in March 2011. I teach writing workshops and freelance as a fiction editor and writing coach and am trained in the Story Genius method. 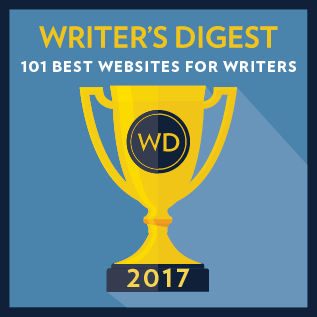 My stories and essays have appeared in print and online in over two dozen publications such as The Chicago Tribune, Chicago Parent, Writer’s Digest, Huffington Post, and online in New York Times and Washington Post blogs. I was born and raised in Philadelphia and am a graduate of Temple University with a Bachelor’s in Journalism (a degree I actually use). I am back in the ‘hood after twenty-six years away, and am the proud mom of two grown children and a willing servant to one geriatric dog. In addition to being a writer, editor, and blogger, I’m a dog-lover, former-vegetarian, not-so-secret crafter, and chocolate enthusiast. I’m livin’ the life. Just don’t ask which one.